Welcome - Please explore our site by clicking on the images below or using the links to the left. Clicking on our logo will return to this page. 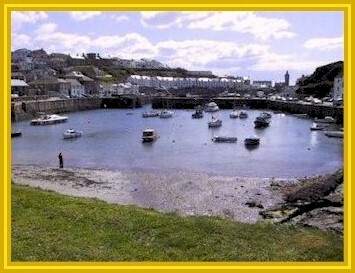 Britain's most southerly port, Porthleven is a traditional fishing village that has retained its old-world charm and character. A charming original stone built cottage (circa 1867) situated within the grounds of Pentre House and having views over Mounts Bay. One Bedroom - Sleeps 2. 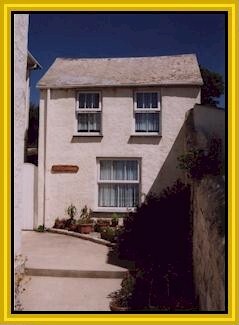 A very well equipped original fisherman's cottage (circa 1850) with many character features. 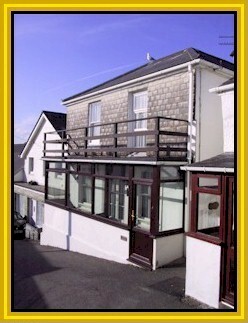 Located in the heart of the village just moments from the harbour. Ealing House is available NOW for Shorthold Tenancy Accommodation. 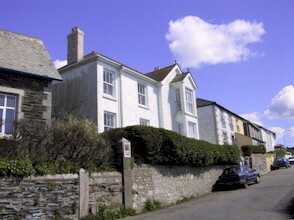 Originally built for the local schoolmaster (circa 1867) and later the doctors' home, Pentre is situated in a commanding position overlooking Porthleven and Mounts Bay. All text photographs and images displayed on this website are copyright! Commercial publication, copying, hiring, lending and reproduction is strictly prohibited and constitutes a breach of copyright.